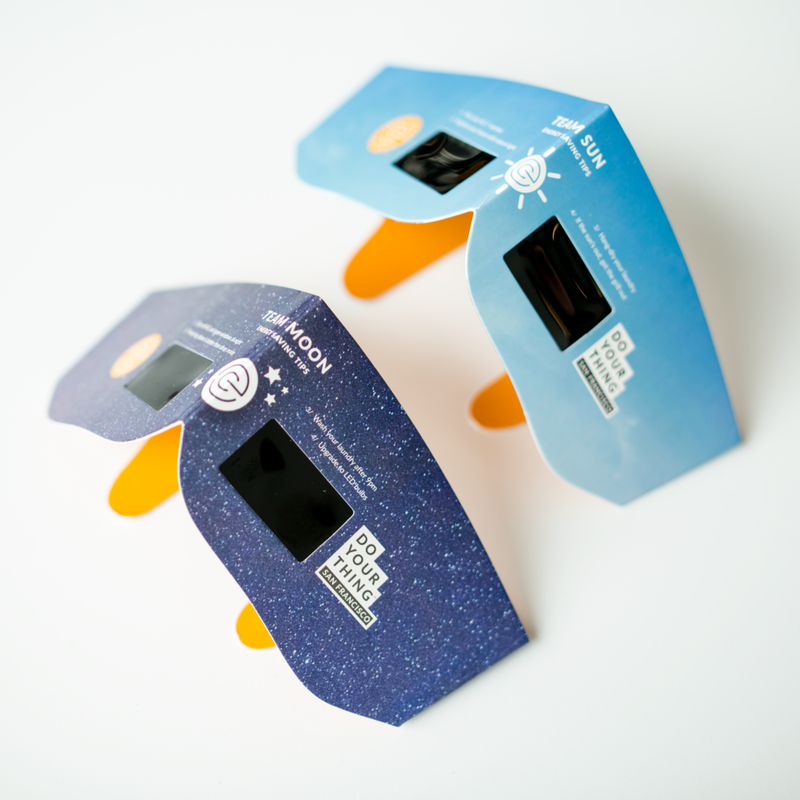 The solar eclipse provided a great opportunity to raise awareness about energy conservation. 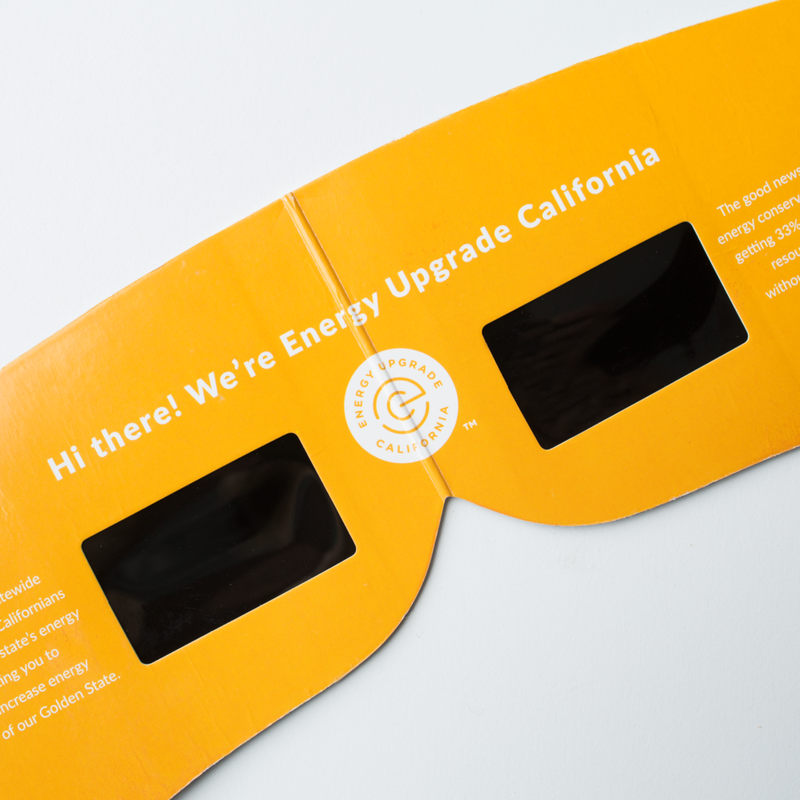 In the short time the sun was obscured by the moon it prevented over 500 megawatts of electricity from being generated by California's solar systems. 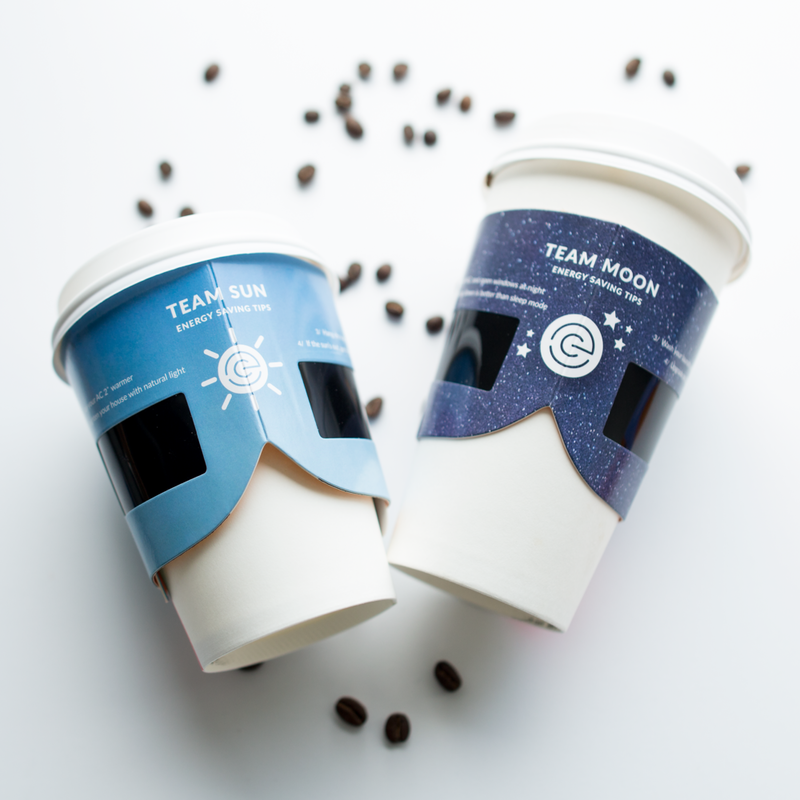 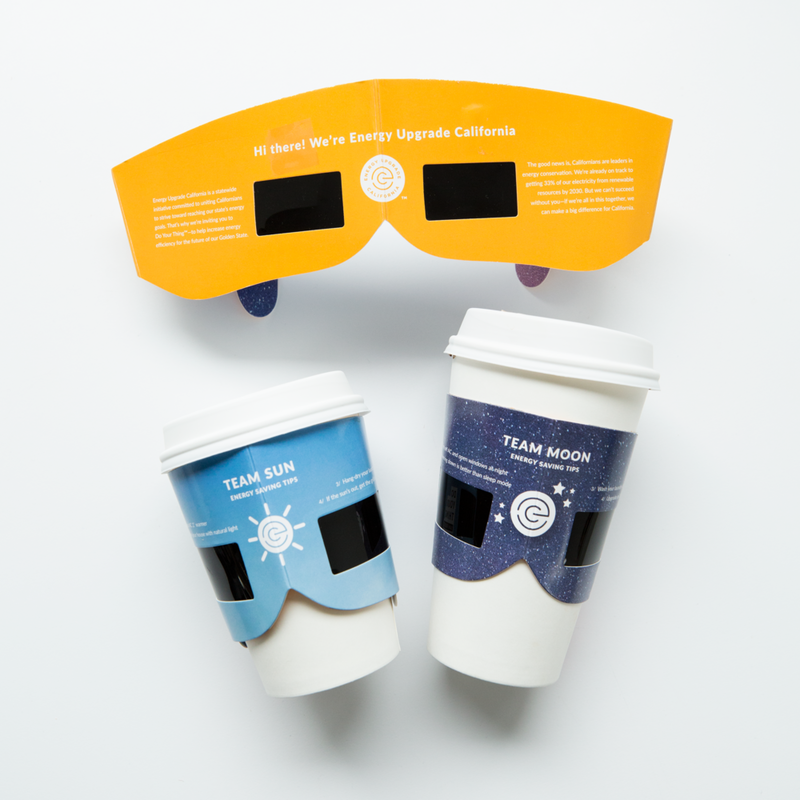 We took to the streets to spread the word and give out free coffee and solar-viewing glasses /coffee sleeves.